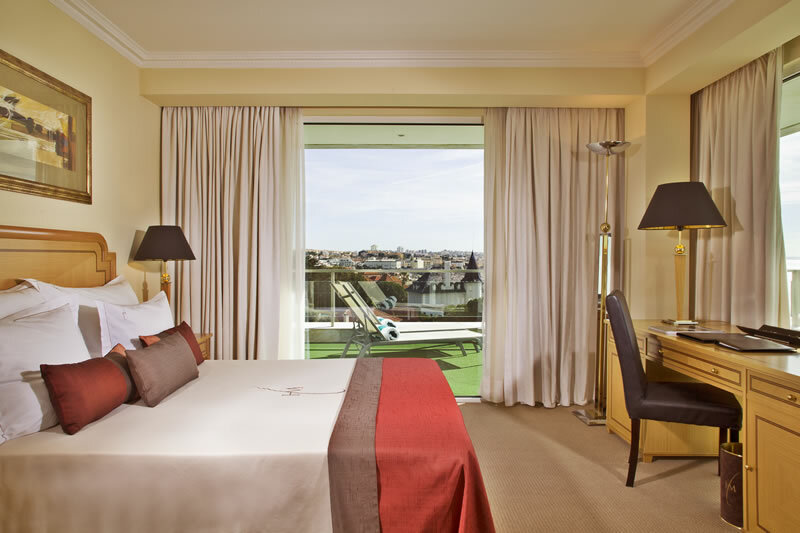 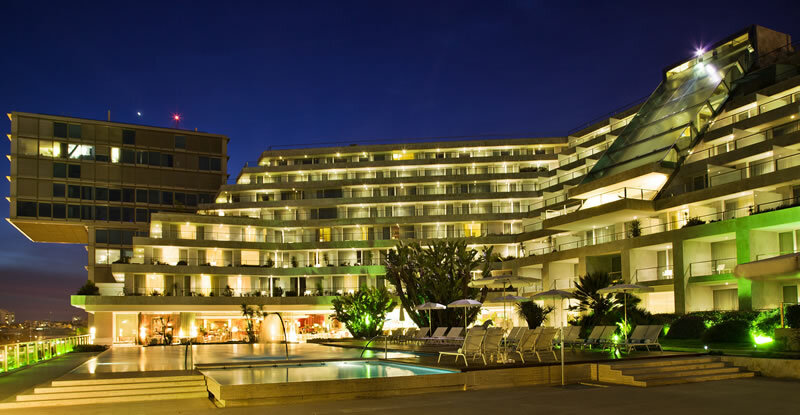 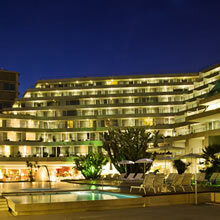 Located on the coast, anchored by the sea, Hotel Cascais Miragem seems to embrace the Atlantic Ocean that contemplates every day, all year round. 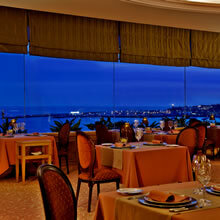 Allow yourself to be seduced by the charming scenery and be prepared to feel really special. 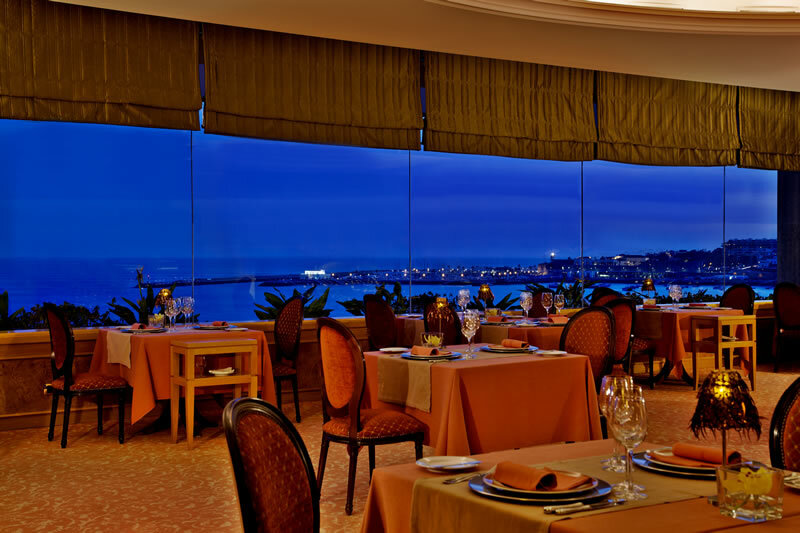 A place of inspiration is the right place to express your true emotions and celebrate your personal and professional achievements. 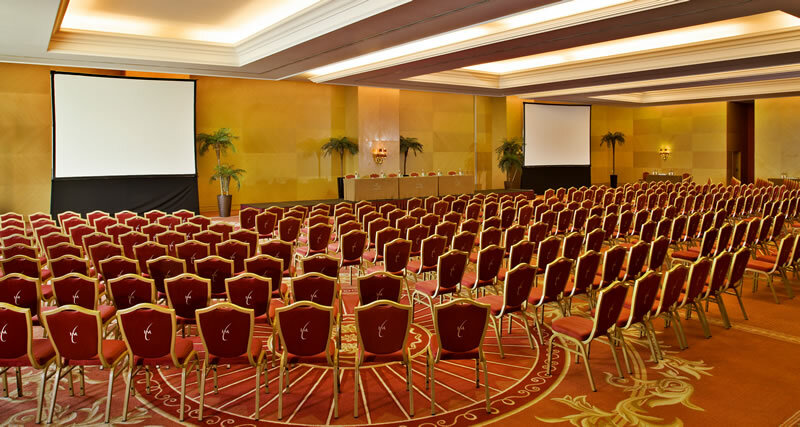 The dedicated team at Hotel Cascais Miragem is at your service taking care of every detail when it comes to your event or special occasion. 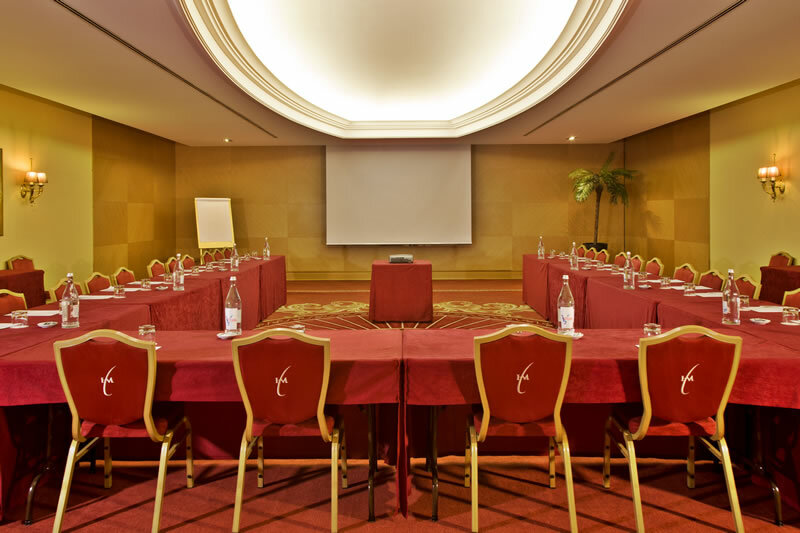 Ideal for conferences, small or large meetings and product launches, Hotel Cascais Miragem offers a variety of different meeting rooms and versatile spaces to ensure the perfect solution for every occasion. 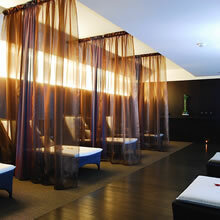 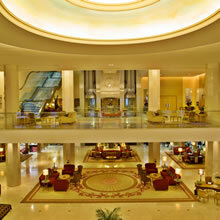 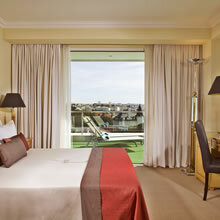 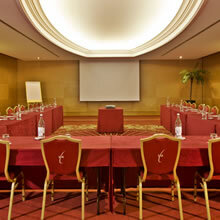 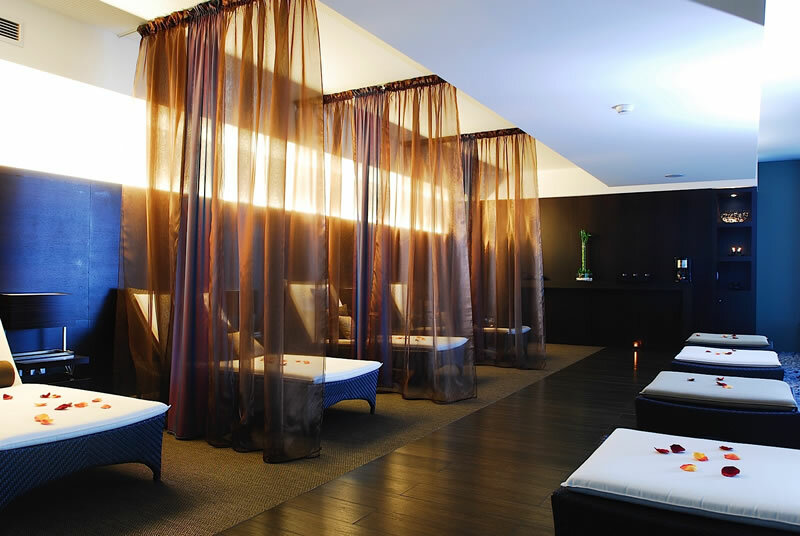 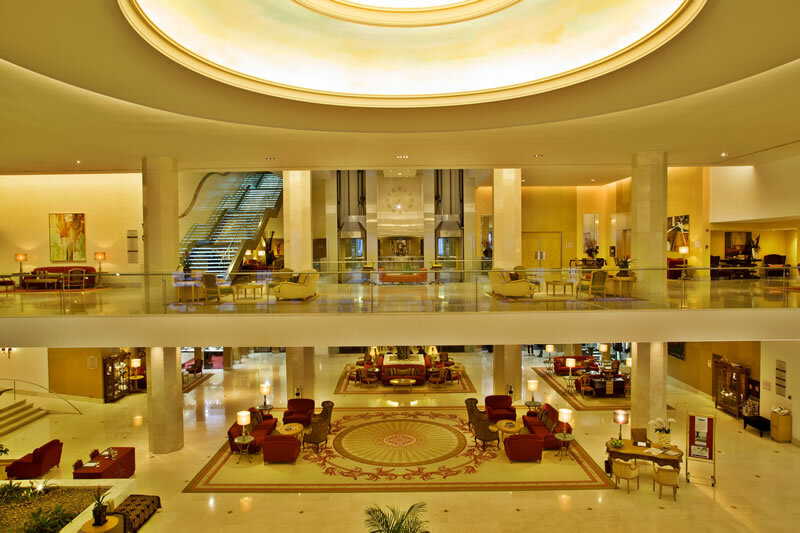 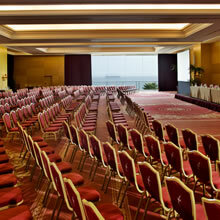 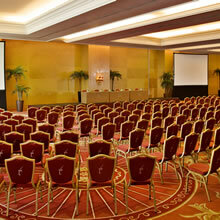 18 meeting rooms and 2 banqueting rooms with capacities for up to 600 people. 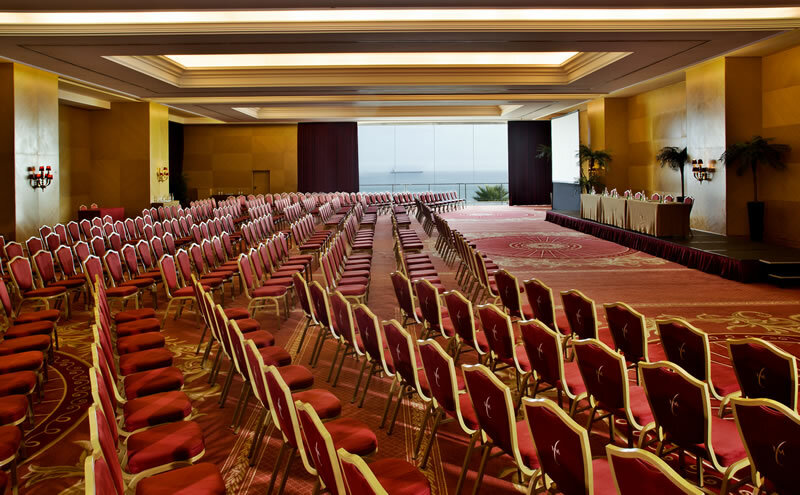 The dedicated team at Hotel Cascais Miragem is at your service taking care of every detail when it comes to your event or special occasion.